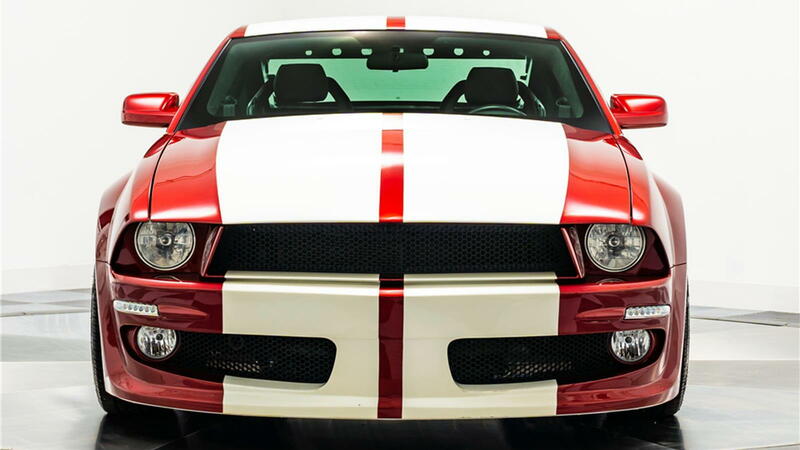 Slideshow: One of the most daring muscle/supercar mashups you'll see in a while! It goes without saying that in recent times car mashups have become increasingly popular among car enthusiasts. Never before have we seen gearheads attempt outrageous car mashups as we have in the last few years. One of the craziest mashups that has been trending on the internet is the Tractorri. What the hell is a Tractorri you may be asking? 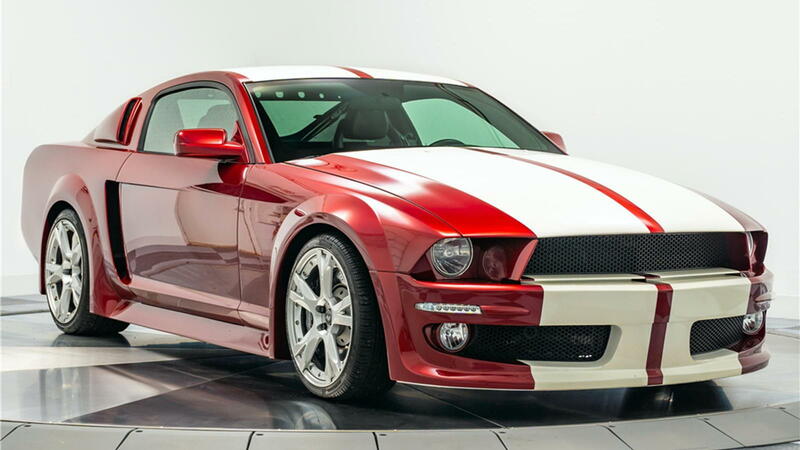 Well, the creation is a mashup of a 2007 Mustang and a Lamborghini Gallardo. Yes, you read that right! Someone managed to fuse two performance cars that couldn’t be more different into one compact, fully functional unit, and it gets better; Tractorri’s builder ended up burning through a whopping $700,000 while building it. According to the owner, the inspiration for the name of this bizarre car came from Ferrucio Lamborghini’s humble beginnings when he was establishing the Lamborghini Empire in the 1940s. 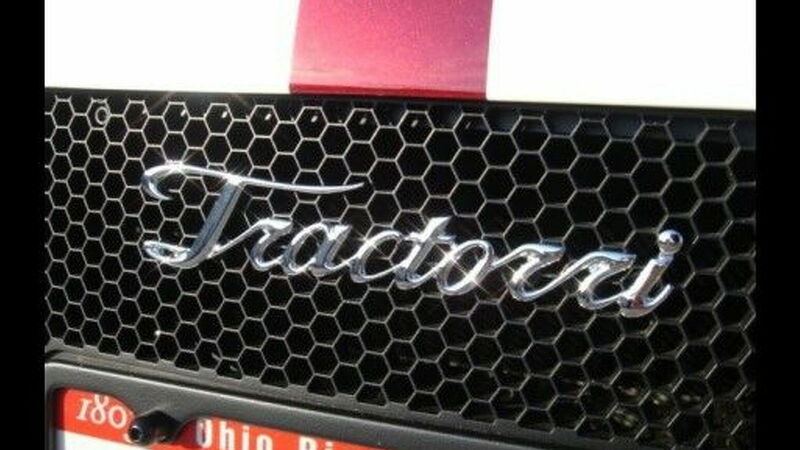 Coincidentally, Lamborghini’s first company was called Lamborghini Trattori, so that’s probably where he got ‘Tractorri’. 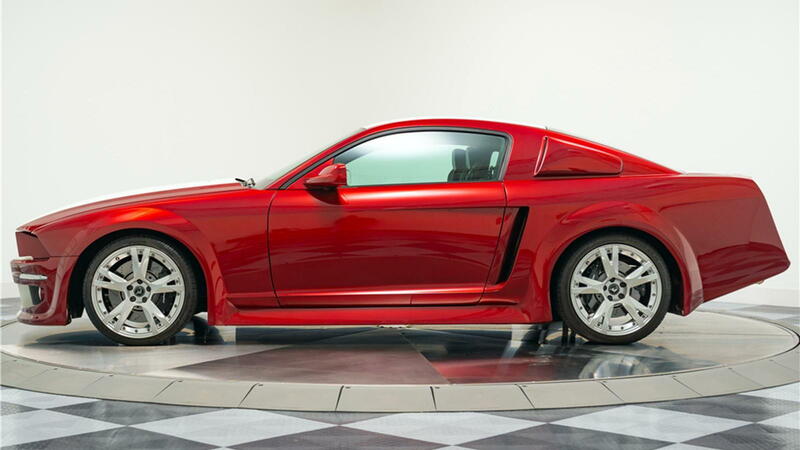 >>Join the conversation about this Mustang/Gallardo creation right here in The Mustang Source forum. The Tractorri may look like a Mustang on the outside, but underneath, the bodywork is all Lamborghini Gallardo, i.e. it's engine, transmission, drivetrain, and chassis. The Gallardo’s frame is approximately 18 inches shorter than that of the Mustang, so some considerable customization had to be done. The sides of this car were also sculpted to incorporate large rear fender air scoops. 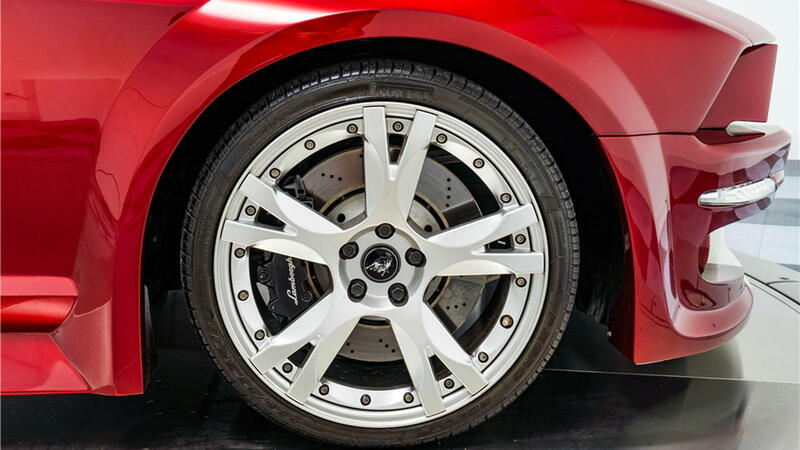 The Gallardo frame is also an inch wider than that of the Mustang, so the fenders also had to be slightly widened. The Tractorri also got a front bumper redesign that replaced the large center-positioned air intake vent in the stock Mustang with two large air intake vents on both ends of the front bumper. Large foglights have also been incorporated into the two vents. The most intense bodywork was in the rear because the entire rear fascia was redesigned in a new way. How the Tractorri’s rear looks now may either rub you the wrong way or leave you impressed, but regardless of your opinion, it’s only fair to recognize and commend the ingenuity of the builders. The interior of the Tractorri is almost all Gallardo. The Gallardo’s dash was chopped and adjusted to fit the Mustang’s bodywork, but that is hardly apparent. This demonstrates the high quality of craftsmanship in this car. 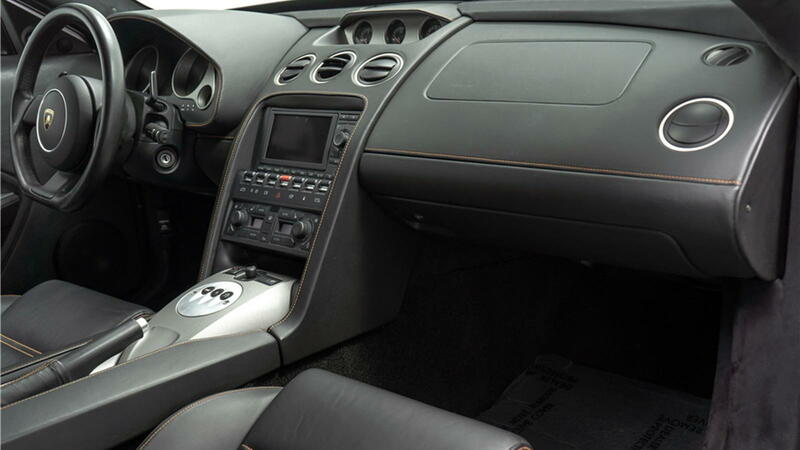 The Tractorri offers the Gallardo’s hooded instrument cluster, its flat-bottom steering wheel, and its center stack with LCD screen, all of which are trimmed with authentic leather. The Tractorri’s front seats are also those of the Gallardo. Behind those seats sits the massive 5.0-liter V10 engine. The builders of this car also managed to transform the fastback roof of the Mustang into a transparent, hinged engine hatch cover, so one can see the engine from behind the car. It is said that the total cost of modifying the Tractorri is approximately $700,000, which makes it one of the most expensive custom car builds of all time. Unfortunately for the builders of this car, they didn’t get back much of their investment when the Tractorri was auctioned at the 2019 Barrett-Jackson's Scottsdale sale in Arizona earlier this year. It is sold for a paltry $170,500 during the auction.